Roland is about 7 years old and came into CPL care as a stray. Roland is a “gentle giant” with a sweet temperament. Shy on first arrival, he has blossomed into an affectionate and smoochy boy. 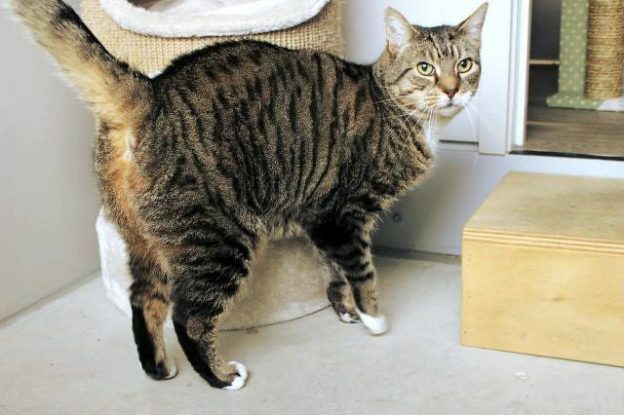 He will suit a quiet home as an only pet, and will enjoy having a new owner who is around much of the time.